8th Wall celebrates new "Spider-Man: Augmented Reality" for Blu-Ray, DVD release "Mobile AR News :: Next Reality"
Home / Tips and Tricks / 8th Wall celebrates new "Spider-Man: Augmented Reality" for Blu-Ray, DVD release "Mobile AR News :: Next Reality"
Hollywood loves sequels so much that studios and their marketing teams are not particularly proud to release a sequel to augmented reality advertising. Spider-Man: In the Spider verse Sony has commissioned a new AR activation from the creative agency Igniteie to promote the film's Blu-ray, DVD and digital streaming videos. 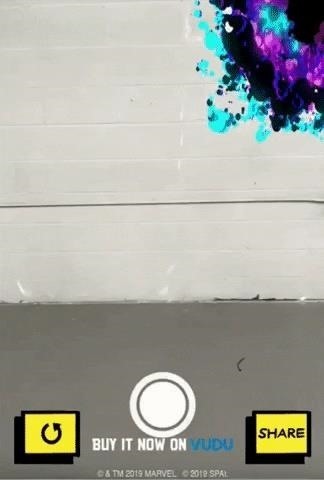 Like the first version, the new AR action is also run on the Internet, this time with The 8th Wall A-Frame Development Tool and Web-based AR Toolkit that has enabled Igniteie to bring Spider-Man into the real world and give users the ability to capture photos of the web-head, which they then send to J. Jonah Jameson can sell. You can try out the experience yourself by scanning the code on the website with your smartphone or tablet camera (iOS and Android devices work fine), no app required. 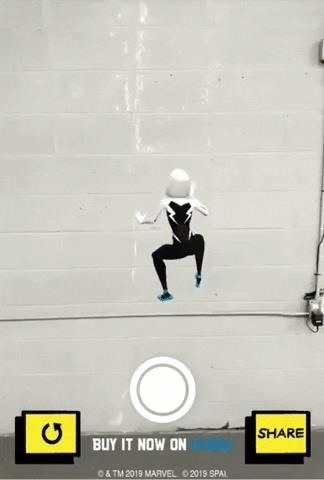 In the AR sequel, users can now bring the Spider-Man versions of Peter Parker and Gwen Stacy into their physical space in addition to the Miles Morales character. Second, the agency added a manual marker so users can customize their camera view with a vertical surface. 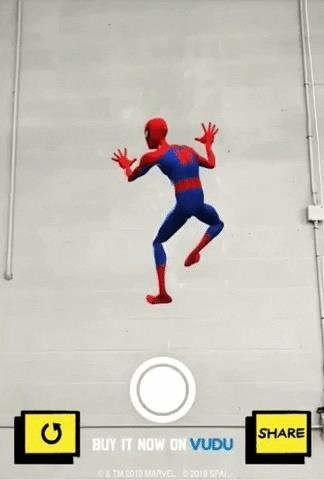 Once the user has selected a character, the selected spider human not only arrives in the real world but also seems to rise and jump off walls.